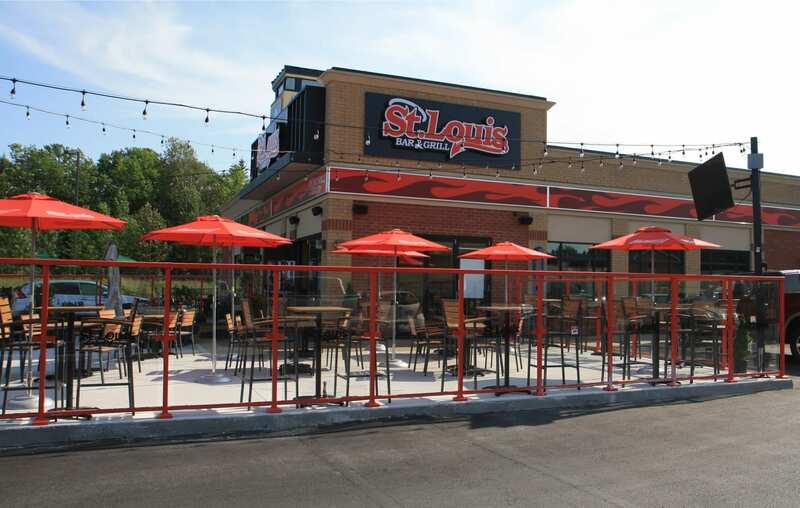 WHY FRANCHISE WITH ST. LOUIS? 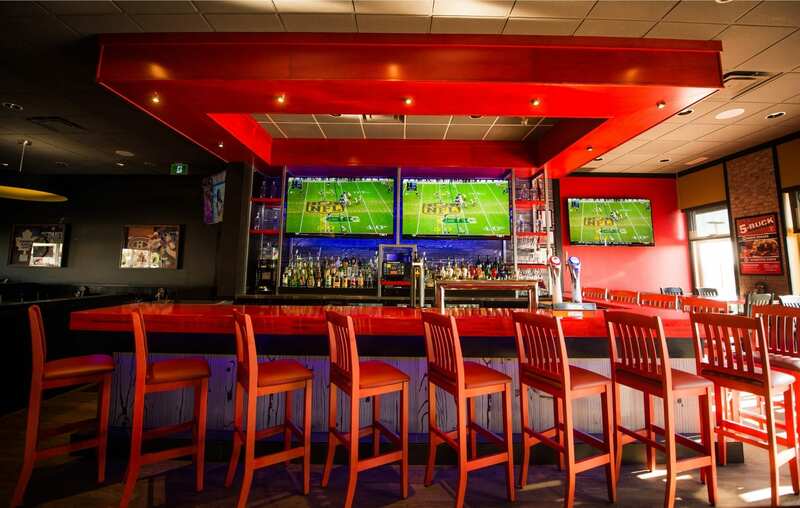 100% Canadian owned and operated, St. Louis Bar and Grill first opened its doors in Toronto in 1992. 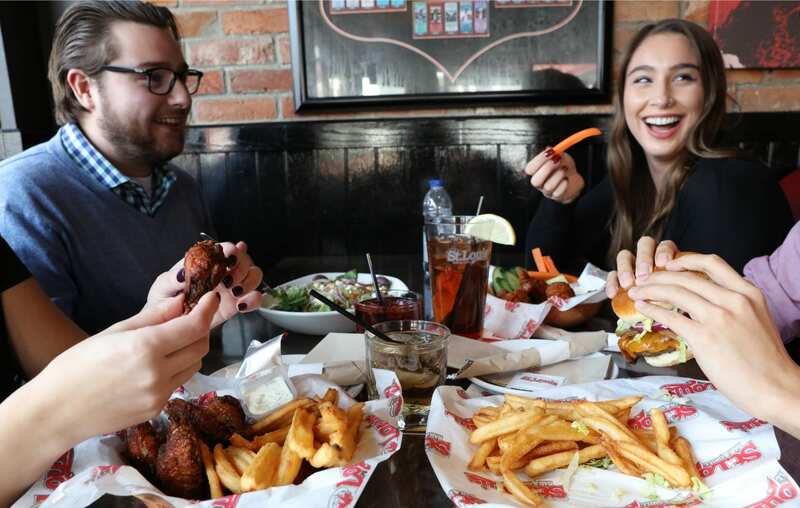 Famous for our ‘Devilishly Good!’ service, signature wings and fries, and garlic dill sauce, our local neighbourhood establishments offer exceptionally warm, friendly service in a fun, casual sports bar and grill setting. 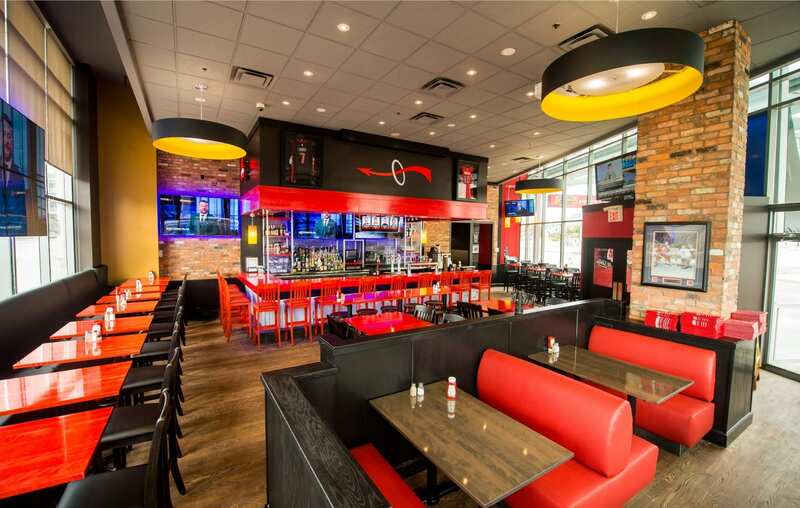 In 16 years of St. Louis franchising, we’ve expanded to over 64 locations across Ontario and Atlantic Canada, with a national expansion now underway.